If you are a physician interested in finding out about opportunities, submit your information and a physician representative will be in contact with you. File size must be smaller than 2 Mb. I give Seton Family of Hospitals permission to share my contact information with interested partners solely for the use of communicating about practice opportunities. Visit PracticeLink to see our current physician needs and apply for a position at Seton. 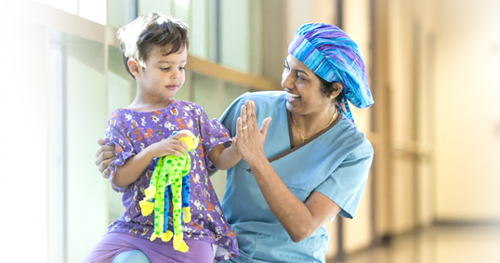 See the benefits of working for Seton and learn more about Ascension Seton.